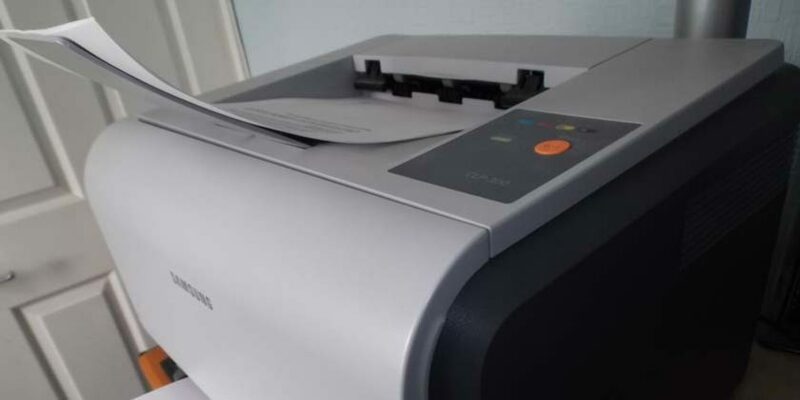 Just like a bad penny, print at home scams are making a comeback. It’s a variation of the Nigerian 419 “Advance Fee” scam, which seems to mutate into many forms like a nasty, persistent virus. And in this case, a virus which attacks and exploits your economic vulnerability as if your bank account were a weakened immune system. As the economy continues to limp along, these scams will continue to nip at your heels. As with all scams, this one fails the “if it sounds too good to be true, then it IS too good to be true” rule and therefore this scam should be avoided at all costs (no pun intended). Here’s a detailed breakdown of what this particular scam encompasses. I hadn’t thought about this particular scam in years, but encountering the following ad in Craigslist (click the image for a larger view), I decided to expose this virulent bug once again. Because most people aren’t always going to come to the scammers, the scammers must come to you. All you need do is post an ad for a job anywhere online and it’s akin to chumming for sharks. It doesn’t matter if you’re seeking a job as a computer analyst or a dishwasher, these scumbags will answer your ad with an “offer” they hope will entice you to take their bait. As you can see from the above Craigslist ad, this person received various “offers” of the same stripe, but all carrying the stench of a scam. Never be so desperate for a job that you’ll throw caution and logic to the wind. These fraudsters are counting on that desperation to fill their coffers.